Celebrate the 10th season of BackStage Pass! Be in the TV audience for the TENTH SEASON of this WKAR original show airing on PBS stations across the country. UPDATE 2:30pm Apr. 17: ALL SEATS HAVE BEEN FILLED - Standby seating may be available on a first-come, first-served basis at the event. Show time is 7pm unless noted otherwise. Doors open 30 minutes before show time. All guests must be checked in and seated 5 minutes before show time. ABOUT THE BAND | ALL SEATS ARE FILLED - Standby seating may be available on a first-come, first-served basis at the event. 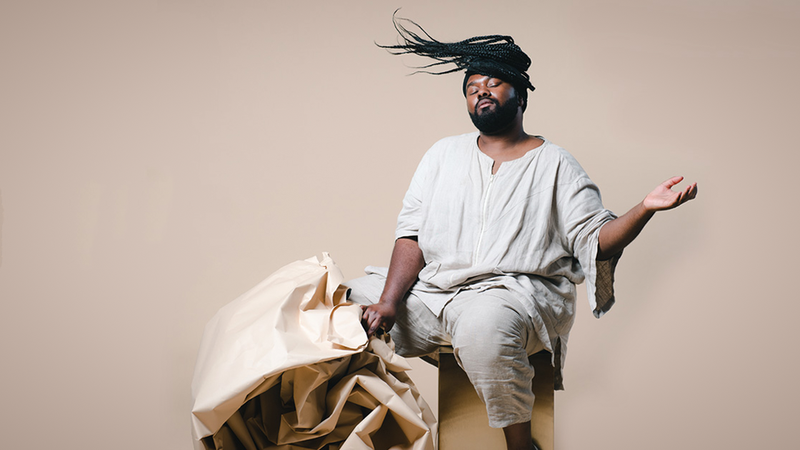 Tunde Olaniran is one of the most beloved fixtures of the Detroit music scene, as well as a driving force within the growing artistic community in Flint, MI. His debut album, Transgressor, led to praise from critics at The New York Times, Pitchfork, Rolling Stone, Stereogum, Noisey, Afropunk and countless others. Tunde was also named NPR's Top Artist to Watch at SXSW 2017 and performed to a homecoming audience of 5000+ at MoPop Festival in Detroit. Parking is free after 6 p.m. in the adjacent Trowbridge Road parking ramp. BackStage Pass Season 10 premieres later in 2019 on WKAR HD 23.1. Bands recorded during the 2019 BackStage Pass Concert Series will premiere later in 2019 for season 10 of BackStage Pass! Often referred to by fans as one of the hardest-working, hardest-touring bands on the circuit today, the 5-piece Illinois-based act not only proves that classification with their jam-packed tour schedule but also on stage every night, with youthful exuberance and a lively stage show, as reliable as it is infectious. High energy percussion, mandolin, guitar, bass, banjo and fiddle weave seamlessly together to create an experience for fans that has sold out shows across the UK and the United States. Tishmal is the debut solo project of Rachel Brockbank, a San Diego native currently living in New York City. Tishmal means hummingbird in Luiseño, the language of her Native American heritage. The name was given to her as a young girl, around the same time she began to seriously write music. After years of closet writing, Rachel is now working with producers Mason Porter (Mr. Tape, Goldmyth) and Christian Darais (The Brocks). Tishmal’s star is rapidly rising, opening dates for big names like CHVRCHES, The Aces, and The Moth & The Flame. Her brand of brooding, intelligent pop is finding a home with critical listeners desperately wanting more depth from the electronic scene. 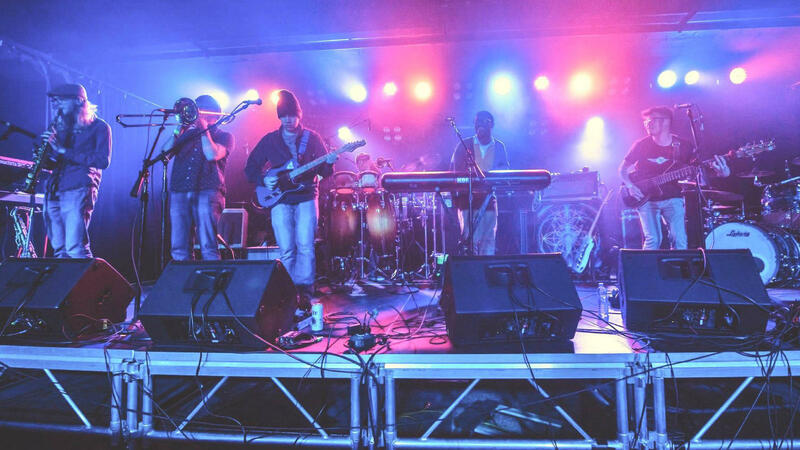 Bonded by the ties of blood and bone, Brother Elsey unearths its heartfelt sound from the depths of the human spirit. With brutal honesty, the Michigan trio delves into the nuances of the human experience by way of dusty southern rock and endearing Americana. The band’s latest release, “Matador,” drifts from delicately haunting and heart-wrenching to anthemic and inspired. Joshua Powell is a songwriter from Indianapolis, IN, who handcrafts a strangely literate brand of psychedelic indie rock that manages to be simultaneously socially conscious and spiritually turbulent. With over 750 shows in over 40 states under his anachronistic studded belt, Powell blends the narrative richness of American folk with a heavy dose of hallucinatory swirl and a ghost note of ‘00s-vintage bedroom indie, all highlighted in ethereal falsetto by his purposeful, kaleidoscopic poetry. Paddlebots is a 7-piece outfit based in Detroit, Michigan. 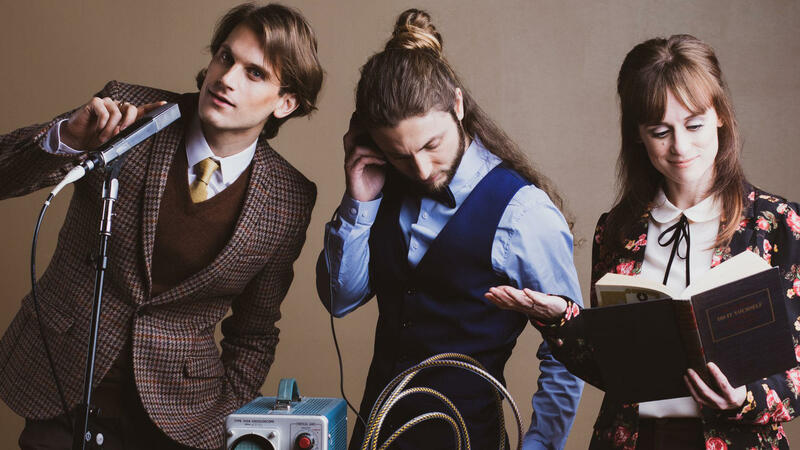 Their unique blend of soul, funk, jazz, and pop sensibilities can be defined simply as “Progressive Soul-Pop”. The soaring solos, tight rhythm and bass, and punctuating horn stabs that define their music is brought to its highest level in their electric live performances. Paddlebots was born out of a partnership between Kortez Buckner and Haruki Hakoyama – two remarkably different individuals who came together through a shared love and vision for music. The Outer Vibe are a multi-instrumentalist three-piece rock outfit with an innovative approach toward pop-styled songwriting. Rich with harmonies, guitar solos, and trash can endings, their concerts are geared toward igniting an enthusiastic response from audiences. Sean Zuidgeest’s vocals deliver an honest message with wide dynamics and melodic control, while Nick Hosford’s guitar playing interjects an unpredictable excitement and energy. Lisa Kacos’s calculated, angular percussion holds the sound together while her trumpet features showcase her lyricism and knowledge of counterpoint. The Outer Vibe executes arrangements with the boldness of the great power trios such as The Police, Sublime, and Muse. The three members have been writing, recording, and performing together for 15 years, which is easily recognizable by their onstage chemistry. 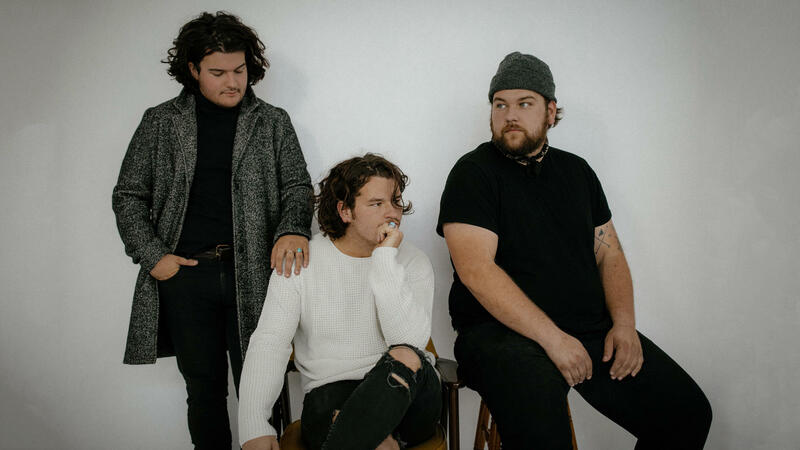 Known for their catchy, free-associating, indie pop-rock melodies, Mike Mains & The Branches invites diverse comparisons to acts such as Foster The People, Young the Giant, The Killers, and Arcade Fire. 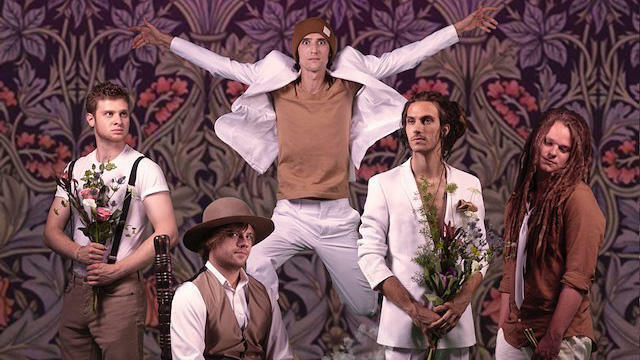 Mike Mains & The Branches first entered the national music scene in 2012 with the release of their debut album Home. 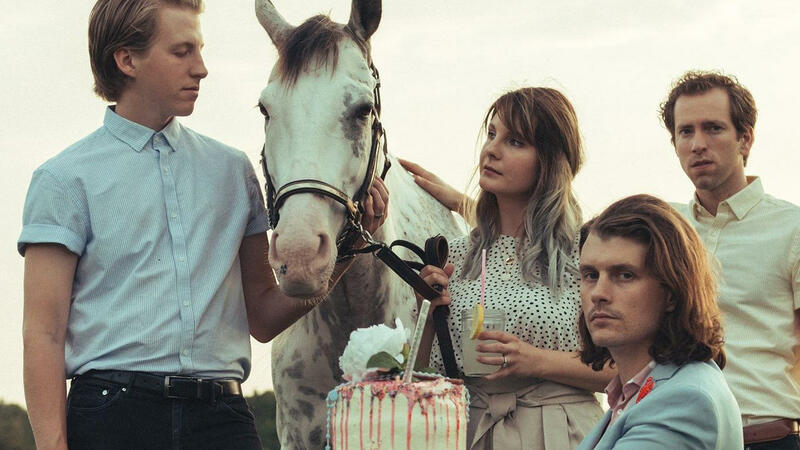 While touring and growing a loyal following, opening shows for Relient K and Hellogoodbye, founding members Mike and Shannon fell in love, married, and in doing so, minted the focal experience of the band’s subsequent music and lyrics; not just love but the swirling highs and bruising challenges of life together. Willy Tea Taylor and the Harmed Brothers come together to bring a little indie grass to the WKAR Studios! Willy Tea Taylor grew up surrounded by rolling hills and horses in the small town of Oakdale, California. Known as the “Cowboy Capital of the World” for breeding so many world champion rodeo cowboys, Oakdale is still Willy’s home and the setting for many of his songs. 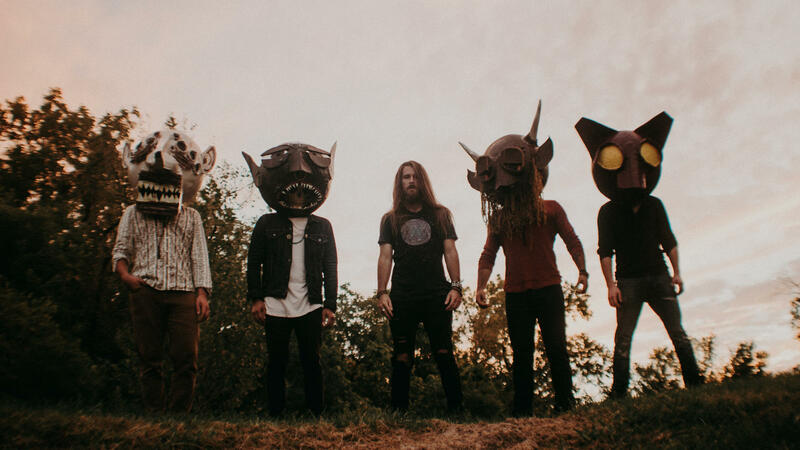 The Harmed Brothers’ evolution as songwriters and as a touring act showed through with their sophomore effort, “Come Morning,” a release from Oklahoma-based Lackpro Records that sways with the rhythms of the road and the forlorn waltzes of a nation’s dive bars and dance halls. These days, they call it “indiegrass,” the rustic American musical blend that celebrates and chronicles the physical and emotional gauntlet the Harmed Brothers have always ridden, zigzagging endlessly in vans across the nation. 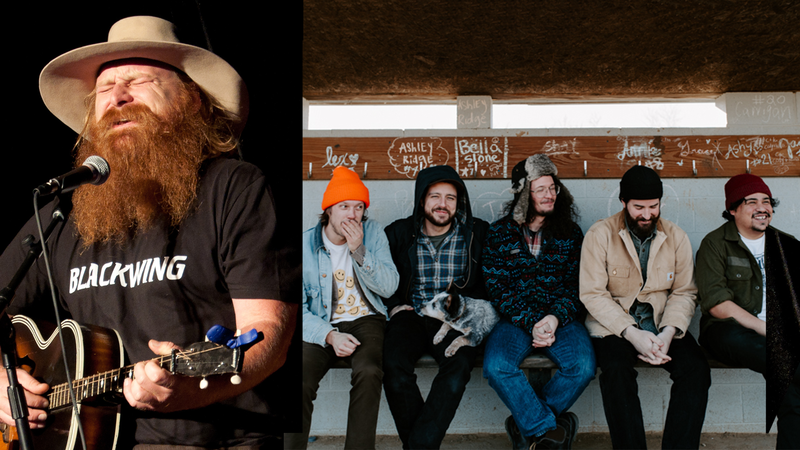 It’s an inclusive sound, the melding of two unique voices adorned each night with the contributions of the many pickers, singers and songwriters the Brothers have encountered in their travels.